They may be bluffing but given their past history, Mr.Smith Group’s threat to leak Game of Thrones season 7 episode 7 finale tomorrow cannot be taken lightly. In fact, many of GoT fans urged HBO to release the season 7 episode 6 and episode 7 so as to pre-empt the hackers. If you remember, the GoT Season 7 episode 6 was leaked through accident by HBO Spain last week, many fans pleaded with the network to just be done with it and release the final episode too. Mr.Smith Group has already released the scripts of GoT Season 7 Episode 4 and 5. Now “Mr. Smith Group” has threatened over the weekend to follow up their script leaks with leaks pertaining to the season’s final episodes. 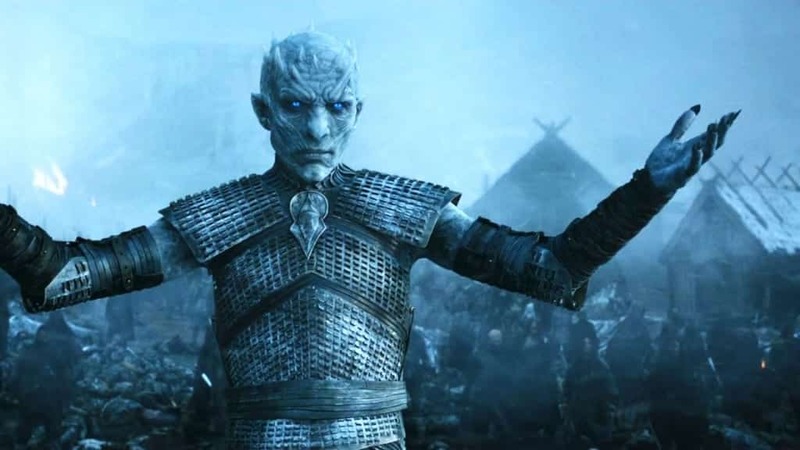 “Be ready for GOT S& E6 &E7 as soon as possible,” the group warned HBO (sic), in an email forwarded to Mashable. As we have already said, Mr.Smith Group has access to nearly 1.35TB of data from HBO servers which may or may not contain the script to the Game of Thrones Season 7 Grand Finale Episode. But HBO is not taking their threats lightly as the top honchos at HBO believe that the hackers may have a script outline for the final episode similar to the ones released for episodes 4 and 5. HBO declined to comment on the latest threat, however it is believed to be engaged in back-channel talks with the hackers to prevent the supposed Game of Thrones Season 7 Finale Episode 7 leak. This was the official response by HBO when Mr.Smith Group released the script of GoT S07 E04 and E05. It is pertinent to note that at the same time, HBO allegedly offered the hackers $250,000 as bug bounty or hush money as you may define it to prevent further leaks. Game of Thrones Season 7 Episode 7 Finale airs on HBO, Sky Atlantic, Hotstar and NOWTV on 27th August 2017. The serial has already generated viewership records as GoT fans await to see how the Night King will use Viserion, the dragon whom he resurrected from the dead in the last episode. Can’t wait for final. Hope it will online before 27th August .